Oh boy, oh boy, another Monday has arrived. You must be asking, “How can I make it through today?” and, in fact, I am thinking the same thing and haven’t the slightest idea. I can, however, leave you with this song to put some pep in your step. It always manages to bring a smile to my face and also leaves me wanting to play Galaxian. Even if it doesn’t you can watching the video over and over to kill some time. I know I’ll always be here. 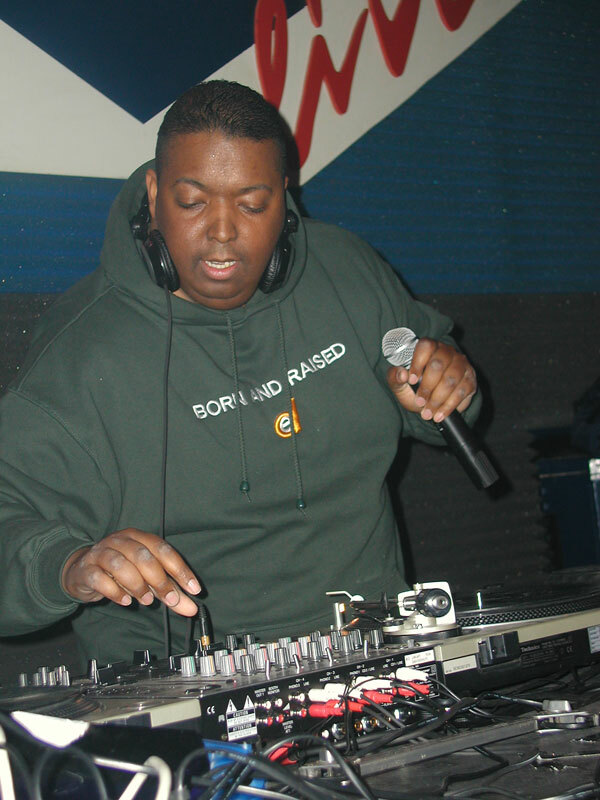 The Detroit House scene lost a legend today. I am so sad that Aaron Carl has passed. He loved his fans so much- so much so that he has been using networking sites and other multimedia means to explain his recent health problems. I hoped for the best and I was sad when I saw my newsfeed flood with messages to Aaron in the afterlife. I had never been able to see him perform and I am sad I never will. I was able to watch his life from a distance with his constant posts, pictures and messages to his fans and it was obvious he was a kind, kind soul. Many will miss him. Your legend will live on forever, Aaron Carl. Much love. I’ve been so busy with projects that I have a major case of writer’s block. By the time I sit down pen in hand or keyboard before me my brain is already mush. Productive times like these sometimes stir inspiration- other times, not so much. Like now. Instead when I sit looking at a blank page I feel like I am examining a microcosm of my own life. A blank slate ready to be embraced by creative forces. Damn, where are these forces when I need them. Welp…I hope inspiration bites soon, at least in the realm of writing. For now, back to Fun, Fun, Fun.